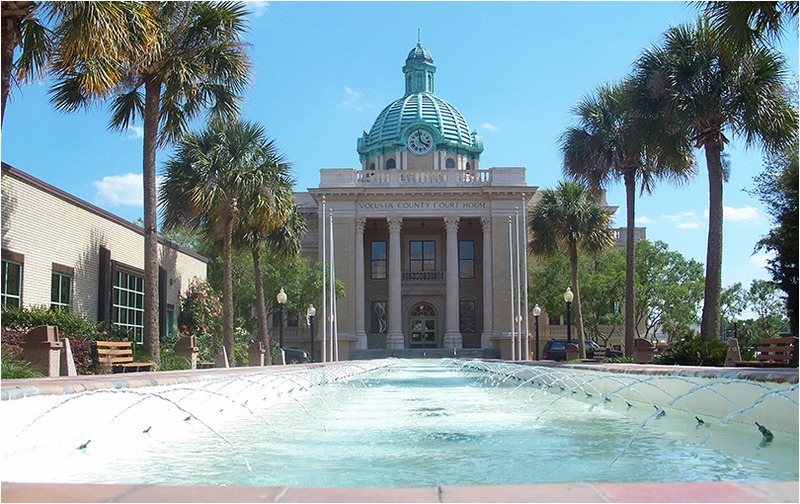 My law firm, located in Downtown DeLand, was established with one thing in mind: to provide the highest quality of legal representation at a reasonable price. For more than 15 years as a practicing attorney, I have handled over 1,500 Criminal Defense cases, including: Felonies, Misdemeanors, Juvenile Delinquents, and Criminal Violation of Probation. I have also represented clients in trial for Family Law including Child Support and Divorce, Civil Litigation; Wills, Trusts, and Estate Planning, as well as Personal Injury cases. I defend clients in DeLand, Deltona, Daytona Beach, and neighboring Volusia County. Dealing with Criminal Defense charges, Divorce proceedings, or Child Custody disputes can be stressful and time consuming. I invite you to call or come by my office in downtown DeLand for a free consultation to discuss how my dedication, passion, and expertise in negotiation can help you achieve peace of mind, and bring justice to your case. As your attorney, I will give you an honest assessment of your legal issues and utilize my 15 years of diverse legal experience to meet your needs. You can count on me to give my undivided attention and dedication to even the smallest details of your case, every step of the way. I have a passion for what I do, and I do it well. What makes me different makes your results better, and your results matter. Call or come by my DeLand office today for a free consultation. The Law Office of Christine Aung. All rights reserved.